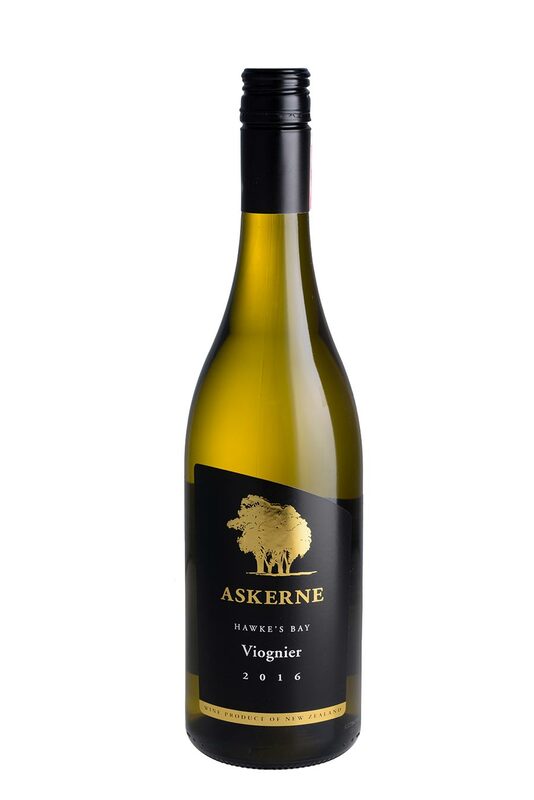 The fruit for this wine was grown on the lower terraces of Askerne Vineyard. The fruit was handpicked then whole bunch pressed. After settling it was racked to barrel. 100% of the juice was barrel fermented. 20 % new French oak with the balance one to three years old. A mixture of wild and inoculated ferments. A considerable proportion of the barrels went through malolactic fermentation. It was in barrel for 10 months. Powerful aromatics equally proportioned between ripe fruit and complexity from fermentation and barrel aging. The fruit notes are in the viognier spectrum of apricot and peach whilst the complexity is largely a result of barrel fermentation and aging. There are nuances of grilled almonds as well as the mealy note of freshly milled grains. The palate is broad, rich and well structured. This wine also contains a line of mineral character that is present on the nose as a suggestion of the aroma of wet gravel and moves through the palate manifesting itself on the finish as a chalkiness of texture.